Benjamin Franklin was a pretty smart cat. He invented the Franklin stove, bifocals… he created an artificial fertilizer and charted ocean currents. He designed a flexible urinary catheter (What??!!) and swim fins. Did you know that he even designed an improved glass harmonica with spinning goblets? And, of course, he was one of the Founding Fathers, in my opinion, his greatest accomplishment. But did you also know that he never patented his inventions or ideas? Get this… He said, "As we enjoy great advantages from the inventions of others, we should be glad of an opportunity to serve others by any invention of ours; and this we should do freely and generously." Which leads me to the point of this post... The members of Prime and I have had numerous opportunities to learn from some great people in the paintball world. And through these years we have created lasting friendships and memories. Like Franklin, we have always felt we should give back. However, unless you were physically at the Prime Farm, these gifts weren’t readily available. That being said, we have decided to take it to another level. Hopefully this is successful. Without further ado, I am proud to present to you Prime Paintball’s first edition of “GUN FU”! 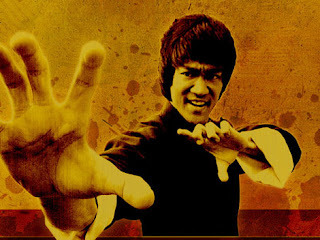 To kick things off, it just made sense to have this young man as our first resident SME (Subject Matter Expert) or Sifu. 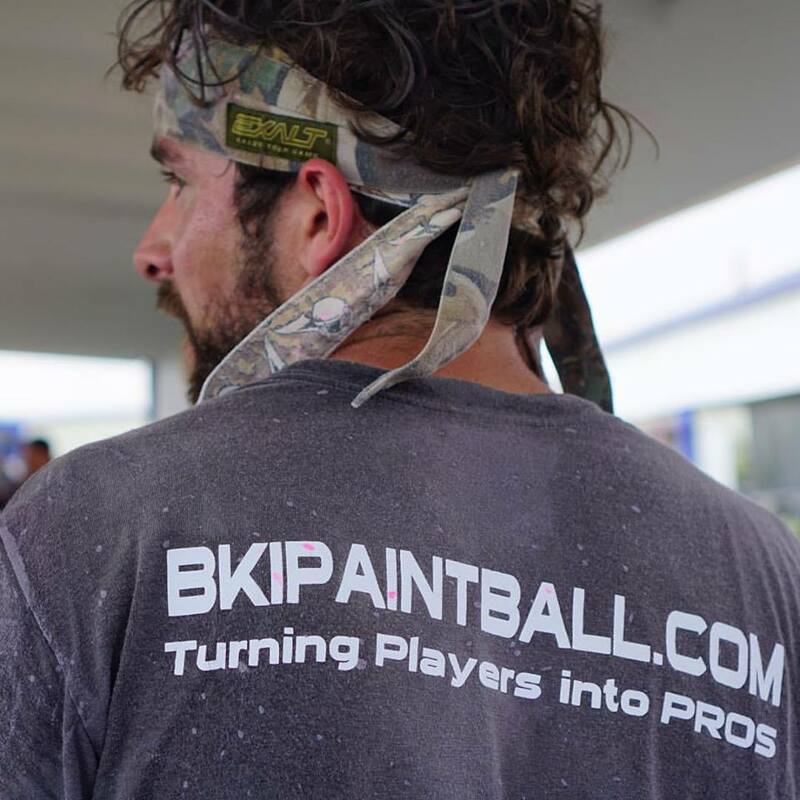 He is someone who wants to give back too and has been doing so with his BKi paintball page. 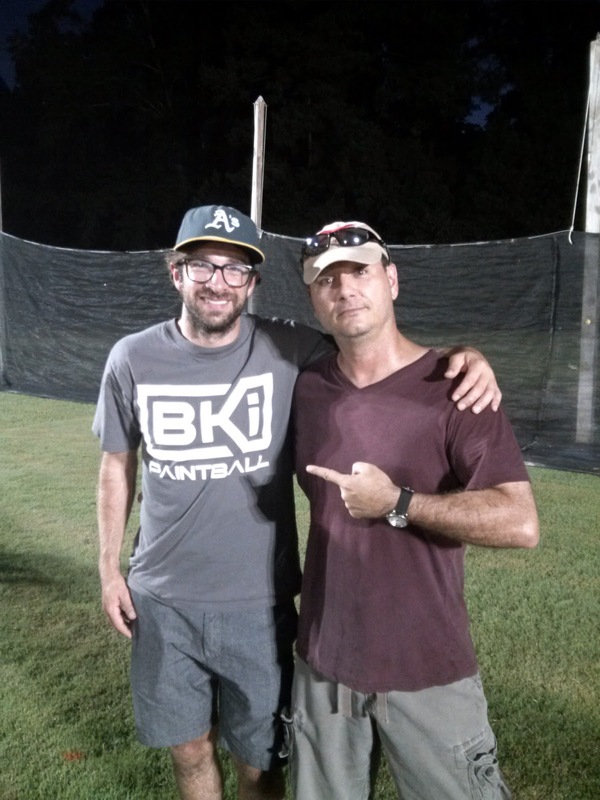 I had the opportunity to meet Grayson Goff early last year when we reached out to him in regards to BKi and Prime forming a relationship. We were looking for guidance after Coach Paul passed. As most of you probably know, Paul Richards coached X Factor prior to their World Cup win in 2013. Grayson came to the Farm and spent 3 days with us putting us through the paces. One thing you learn about Grayson in just a short time being around him is he is a born competitor and absolutely, without a doubt, loves the sport of paintball. 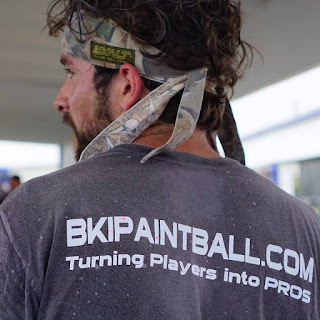 What he has accomplished in his 30 years on this earth as a member of San Antonio X-Factor and what he has given back to the paintball community with BKi is remarkable. You could say Grayson got his start in paintball by being the 11th man. He was invited to a kid's birthday party because one of his other friends couldn't go. They needed 10 so… Grayson got the call. 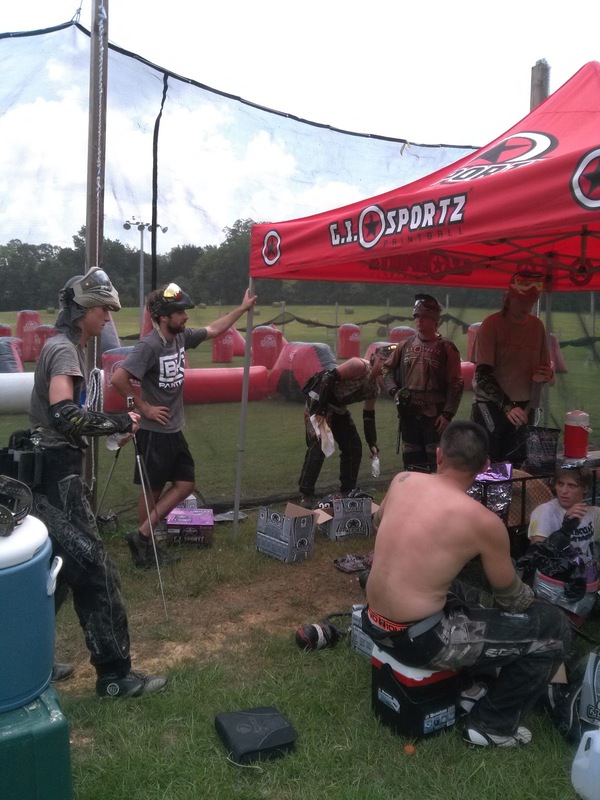 The party was at a paintball field and that’s all she wrote. “I was instantly hooked on the raw competitive spirit and started spending any money I made doing chores around the house towards paintball.” He eventually joined some teams (Vaqueros, Arch Angels, Smart Parts Factory) and worked his way up through the divisional ranks to where he is now with X-Factor. One of the ways he works his mind out (mental push-ups so to speak) and stays sharp is literally studying the game itself. What we use to call back in my day “watching film”. This is a great way to see how things can be done, should be done and vice versa. “I improved my ability to analyze situations by doing just that. 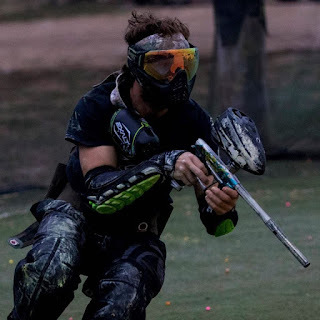 Instead of just 'watching' games of paintball, I would (and still do) constantly analyze the situations players were in, situations teams were in and think about what each player or team as a whole could do to win that specific game." At this point in Prime’s Dojo, we would present you with a small video clip of a drill that Grayson suggests to improve an aspect of your game dutifully presented by a member ofPrime. But Grayson does this ALL THE TIME. Be sure to check him out at BKi paintball.Here is the link. Be sure to subscribe. I promise it is worth it. I did want to leave you with one thing Grayson shared with me that I certainly appreciated. He shared what motivates him. 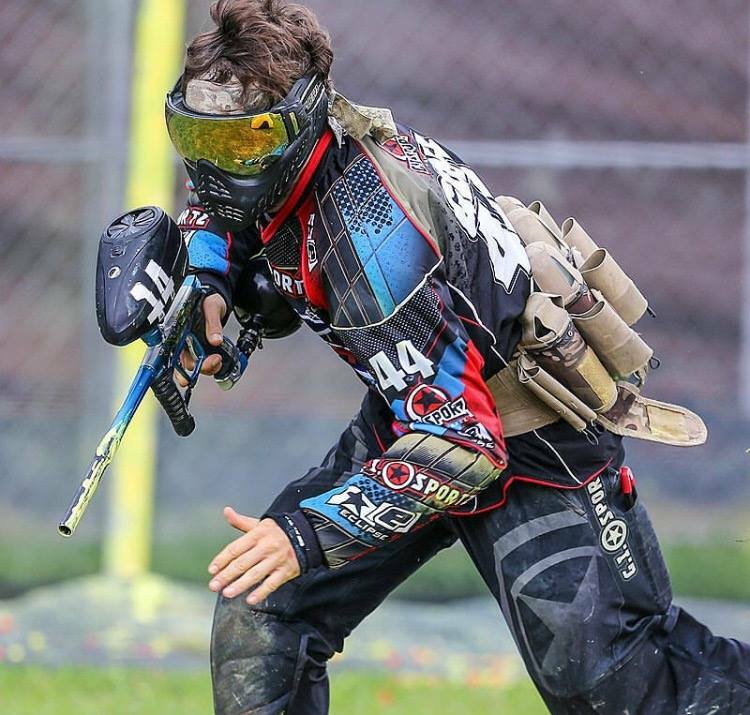 Check out this youtube video of Grayson running one of his clinics, pay particular attention to his comments on a steady platform while running and gunning.